With the upcoming Brazilian Grand Prix marking the 30th event in the Land of Samba and Soccer, it's time to find out just how well you know the history of the event. Simply answer the 25 questions below, and press submit. Have fun! 1. 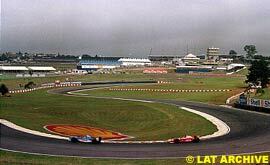 Where was the first Brazilian Grand Prix held ? 2. 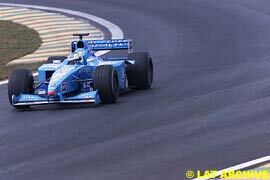 How many times did Barrichello finish the Brazilian Grand Prix ? 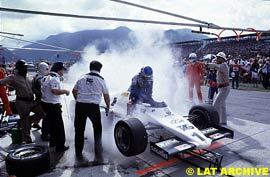 3. Who set his car on fire during the 1995 Grand Prix ? 4. How many times did Senna win the Brazilian Grand Prix ? 5. 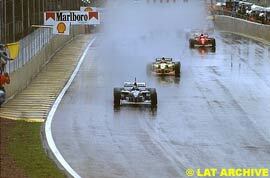 When was the last wet Brazilian Grand Prix ? 6. What was the last year for a non-Newey car to take pole position ? 7. 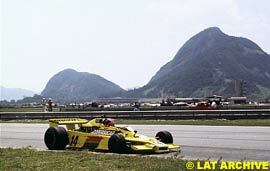 How many cities hosted the Brazilian Grand Prix ? 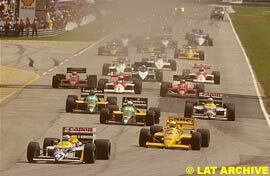 8. Who caused the first restart in the 1997 Grand Prix ? 9. Why was Coulthard disqualified from last years race ? 10. What was special about Mansells win in 1989 ? 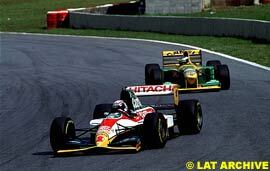 11. Who scored his first and only point in the 1993 Brazilian Grand Prix ? 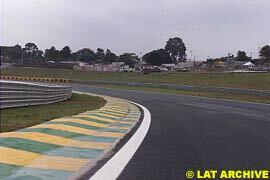 12. Who scored his first points of his career in last years Brazilian Grand Prix ? 13. 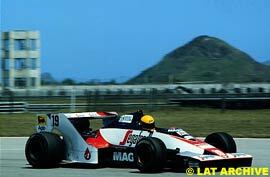 How many fastest laps did Senna score in Brazilian Grand Prixs ? 14. Which team pulled out of the race last year after qualifying ? 15. 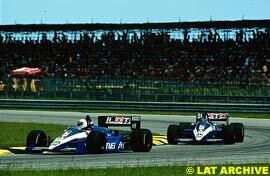 How many times did Brazil host the first race of the season ?